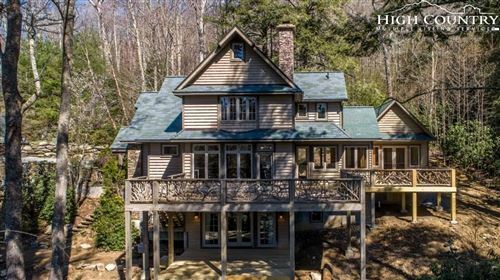 When you browse the real estate listings on our site, you’ll notice we have a countless properties from Banner Elk to Blowing Rock NC; that’s because we want to equip our buyers with all the necessary information. How can you feel confident in your selection of a home if you aren’t sure what all is available? It’s true, sometimes you just know, but if we can help it, we want you to know you know. Our comprehensive list of the region’s real estate makes it easy for you to house hunt and compare all in one spot. One of the more distinguished towns of the High Country is Blowing Rock. For those who are familiar with it, Blowing Rock holds a special place in their hearts. As an upscale resort town, it evokes childhood vacations, ski trip memories, images of a winter wonderland, cordial boutiques, and so on. Many visitors travel near and far all throughout the year to enjoy the little mountain town of Blowing Rock. It certainly has much to offer despite its modest size. Renowned attractions and hotspots include Appalachian ski Mountain, the Tanger Outlets, and Tweetsie Railroad. The list goes on to embrace wineries, festivals, museums, galleries, hiking trails, and more. Blowing Rock is a small town with a big personality. What complements its big personality is its attractive real estate market. From the residential areas in town to the secluded mountain peaks, Blowing Rock has beautiful locations. Whether you are interested in relocating here, buying a vacation home, or maybe establishing a rental property, The Mountain Group at Premier Sotheby’s International Realty can help. From a village setting to a private tract of land, there are many shapes and sizes of valuable investments. For many, it doesn’t get better than this. Let our team serve you well as you pursue a property in Blowing Rock NC. It’ll be a rewarding endeavor that you’ll live to enjoy. 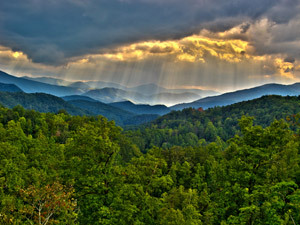 Your slice of the Blue Ridge Mountains of NC awaits your discovery.